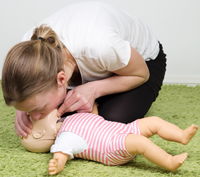 Why do your Paediatric First Aid Training with First Aid abc? 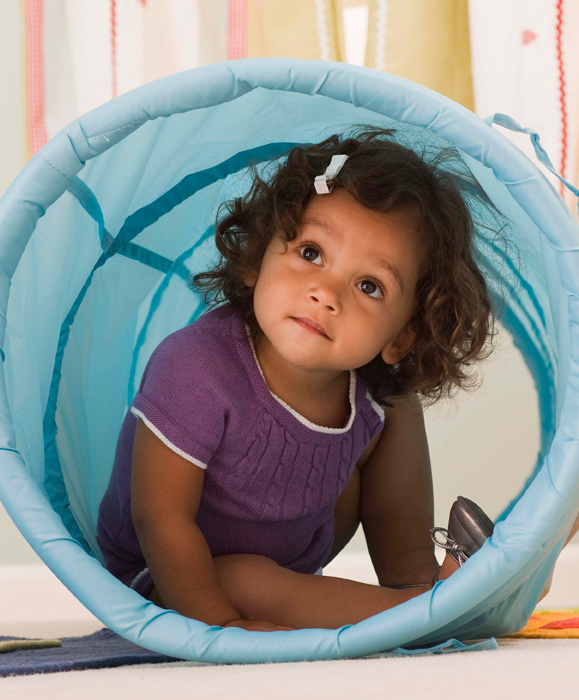 When working in a childcare setting, the safety and well-being of the children is paramount. Having staff that are confident in their ability to deliver effective first aid is a crucial part of that care. In March 2015, the Government put forward a proposal requiring all newly qualified Early Years Providers to hold a valid Paediatric First Aid Certificate. These proposals came into force in September 2016. Ofsted will be checking first aid qualifications in relation to this proposal. 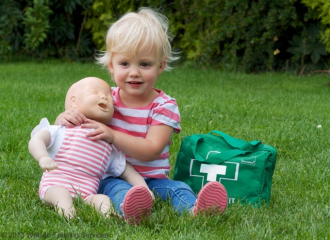 Therefore ensuring your paediatric first aid training is up to date is crucial. It is already considered good practice to have the majority of staff on site qualified and would be reassuring for any management team. To be confident that any member of staff was able to act effectively in the event of an emergency. *This free space can be claimed for staff who would not usually be counted in your numbers. 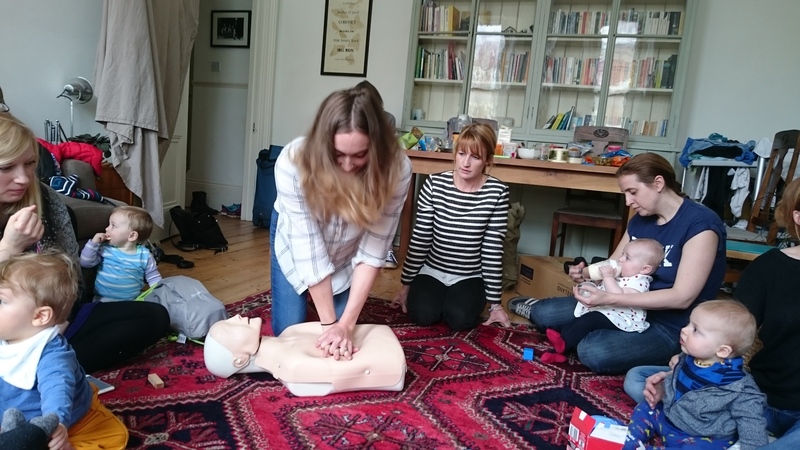 --- I thoroughly enjoyed Dee's course, I found it really useful and loved how easy it was to absorb all the information, Dee made us feel very welcome and I think its ideal for anyone who needs first aid training, would highly recommend! --- We had Dee to train 5 members of our staff team. this was a very good course and Dee made it very enjoyable. I would recommend this course for other nurseries. --- Best course ever, well organised, sharing experience and knowledge with possibilities to practice under guidance (partly on different dummies) for the emergency. 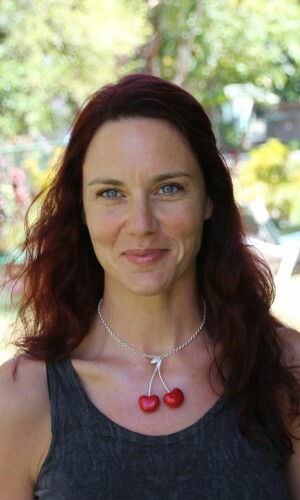 It gives yourself and your partner much more knowledge and confidence for worst case scenarios. This is so important, especially with young children! Well done! Highly recommended!! !